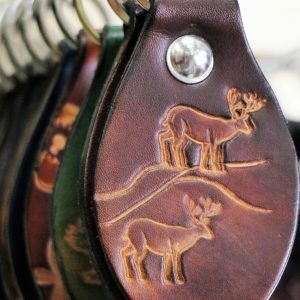 Klue Leather has been producing American made, one-of-a-kind, heritage leather pieces, as well as production leather goods since 1974. 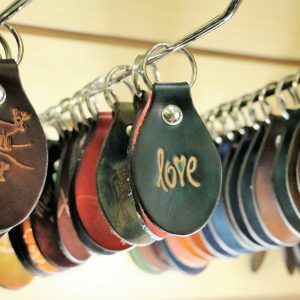 Klue Leather features hand made wallets, bracelets, key chains and other small leather goods. 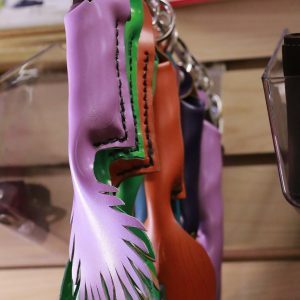 Klue Leather also features leather art pieces, original paintings and prints. 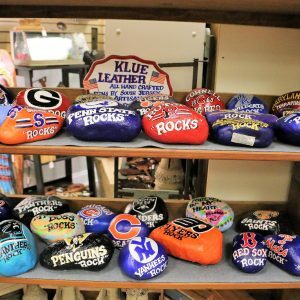 Please enjoy over 40 years experience in crafting. 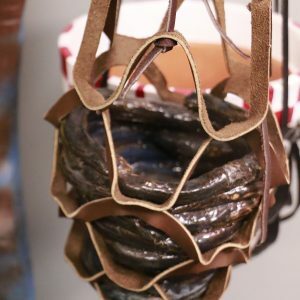 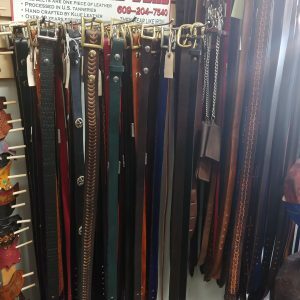 Klue Leather has been producing American-made, one-of-a-kind heritage leather pieces, as well as production leather goods, since 1974. 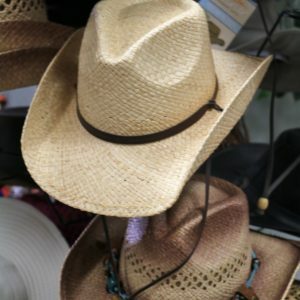 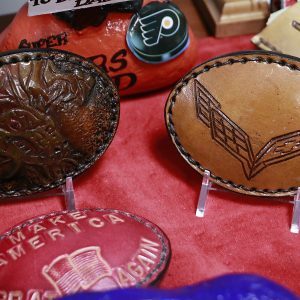 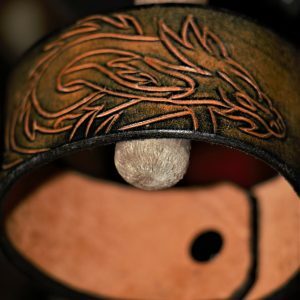 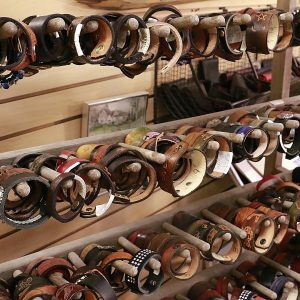 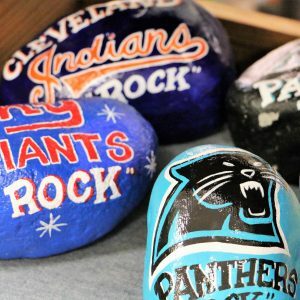 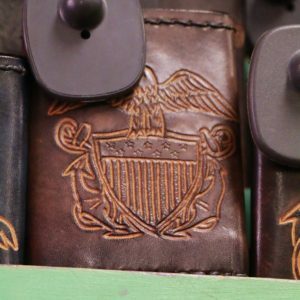 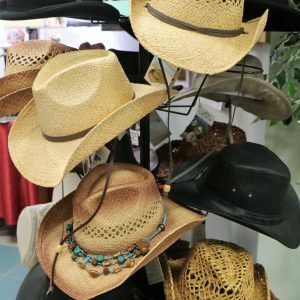 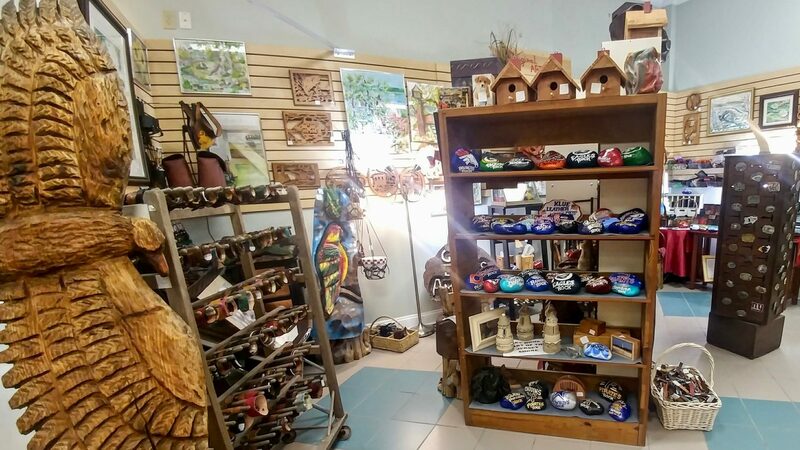 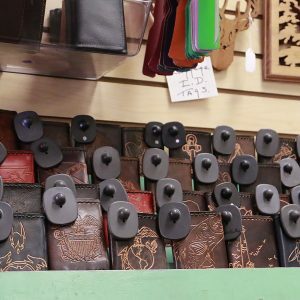 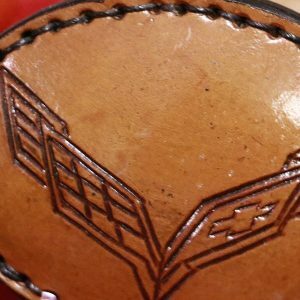 Our selection includes handmade wallets, bracelets, key chains, and other small leather goods plus leather art pieces, original paintings, and prints.